My friend Josh and I have recently been collaborating on some celestial photography. Several years ago I acquired a Tamron 2x AF teleconverter. I did not know the purpose or function of this lens until I got a camera which could use it (then I got the bright idea to look it up on Google). Josh has a Tamron 70mm-200mm lens. So, we teamed up one night to shoot the moon. We got several nice photos and learned a lot about our gear and night shooting. Two nights later I shot the above photo with the same set up, but applying some of my newly developed skills. 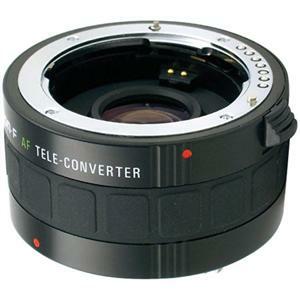 One thing I found out about the Tarmon telephoto lens was that the auto-focus switch is connected to the focus rotator in the front. Slide the rotator up and down along the axis of the lens to turn the auto-focus on and off. One thing I found out about the teleconverter was that shooting strait down the center of the lens created less Chromatic Aberration. Photography Review’s: Review of the Tamron 2x Teleconverter. I have been considering getting a telephoto lens of my own. One candidate is the Tamron 200mm-500mm. 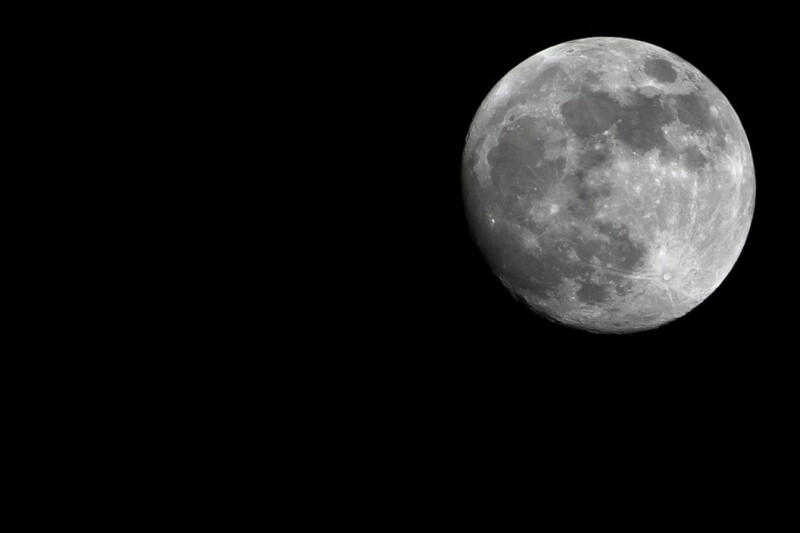 I would like to shoot the moon with a 500mm lens to see what the difference is between a 200mm and a 500mm (also with the teleconverter). This entry was posted in Outdoors, Photography and tagged Canon, Moon, Night, Photography by Hugh Paterson III. Bookmark the permalink.